Our celebrities tend to be very public about their lives, including their relationships, so we get to see their love lives through social media when they start dating and when they end it. We find ourselves invested in their relationships as well and end up matching them with other celebrities during conversations with friends. There are number of Kenyan celebrities that would actually look great together, ones who have an undeniable chemistry and bond. Let’s take a look at some of the celebrities that would make a good match. The two have a natural chemistry even while in studio and this is reflected in every projects they have worked together. They sing well together so they might as well be together. The duo would make a great couple due to their chemistry at work and their body language speaks volumes. 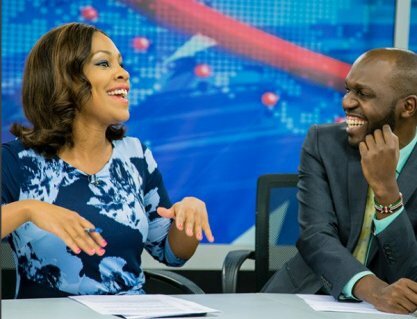 While the two used to anchor NTV news together back in the day, their bond and charisma won so many young hearts. They would naturally compliment each other even without trying. The body language is definitely undeniable.The on air chemistry is so tense they should consider dating. The good friends sometimes give a chemistry vibe that makes you second guess if it’s just friendship among them. 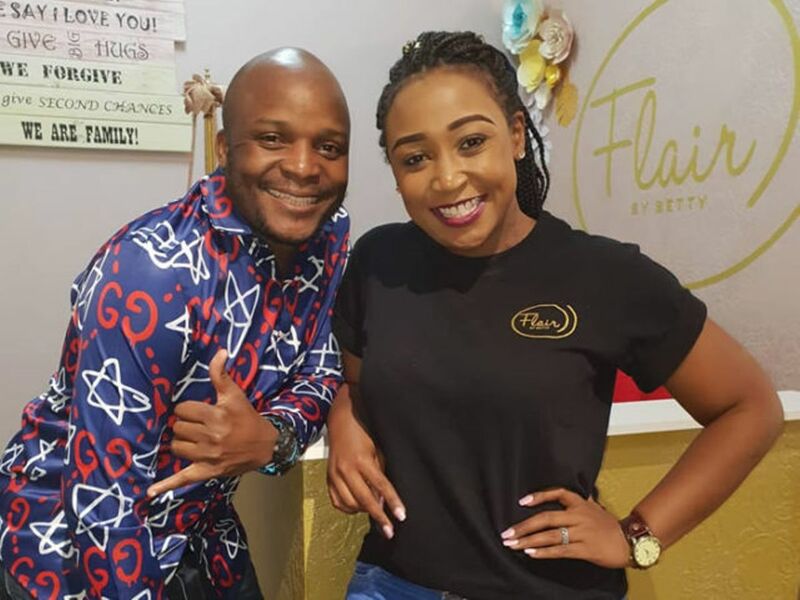 Actress, Daisy Netia, popularly known as Naliaka has opened up about her journey in marriage adding that she has no regrets about taking so long to date her husband Justus. The couple who have been married for almost three years have been blessed with a son who is 1 and a half years old. Speaking during an interview heard by RadioJambo.co.ke, Naliaka’s hubby Justus Netia says that he waited for five years. So frustrated was he that he deleted her number at some point. We first met in 2010. 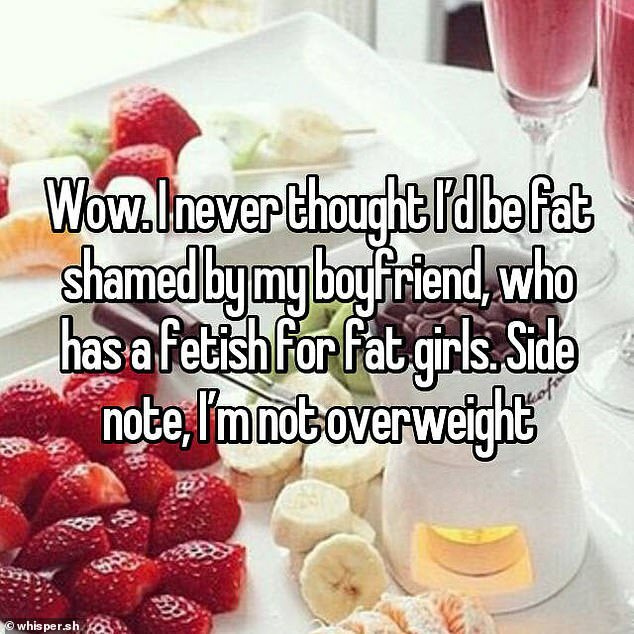 He noticed me first,When I first saw him I did not feel anything because e were going on a work trip. I had boarded a boda boda and I was very dusty so I did not think that anyone would notice me. However he took photos of me but he took 1 year two months before he gave them to me. 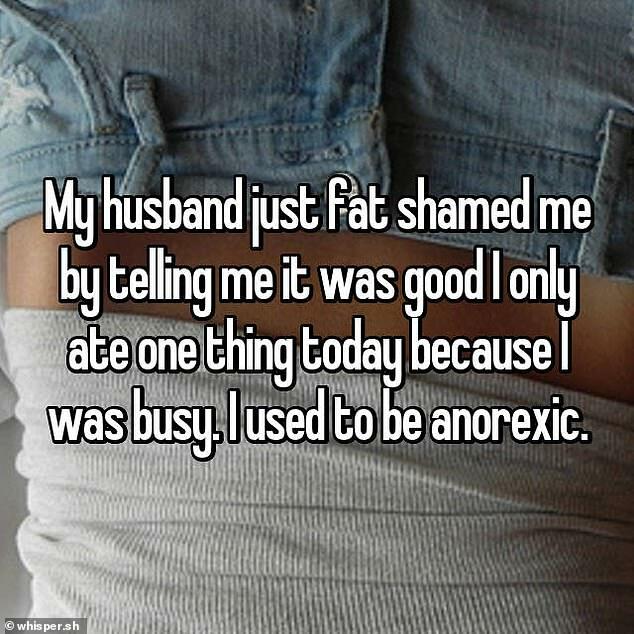 I took long before dating him because I wanted a relationship that would lead to marriage. I am happy being with him, I am glad I waited. Mr Netia adds that him taking long to give her the photos was only a ploy to get closer to her. It was really hard to get her so me having her photos gave me a chance because she kept asking for them. At some point I had actually given up but things worked out along the way. 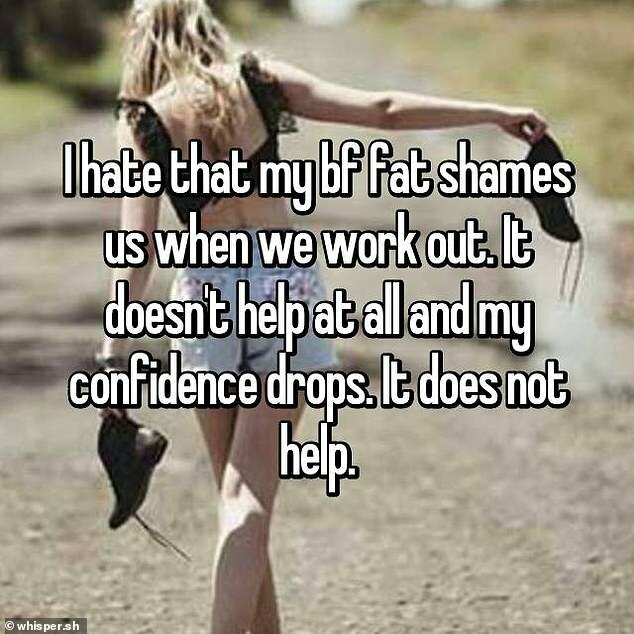 She was beautiful and I wanted us to be friends but it was an uphill task winning her over. In 2013 I actually deleted her number from my phone but I still knew it by heart. I then got a job in Nigeria and that’s when I called her and informed her that I was relocating. I told her my intentions but she told me to go for the job as planned promising me that we would talk later. We started talking on the phone, skype and whatsapp and she said yes to me and here we are years later. When she told me that she loved me I was so happy. However after 1 day she sent me a text saying that the relationship wouldn’t work. I did not work that day It was not easy taking in her rejection. Naliaka adds that she was afraid because of what people say about media guys. 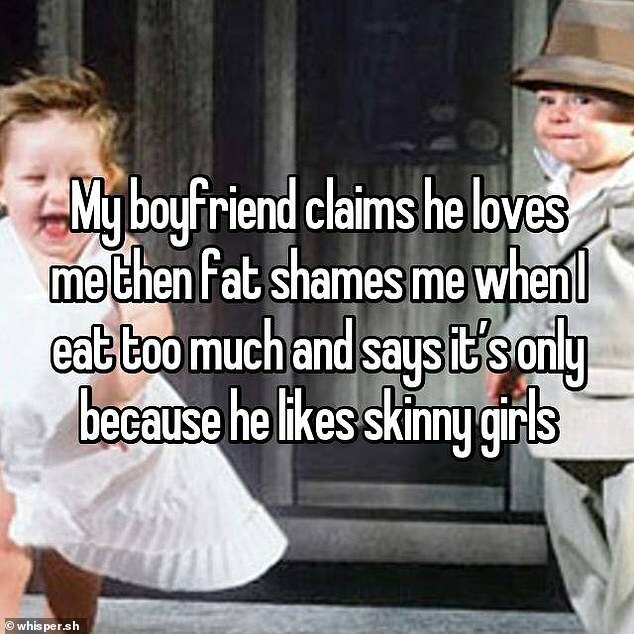 I wanted to be sure that he was the right person for me. I was scared about dating someone who works in the media because I had seen how some people treat women. His love for God won my heart. I asked God to give me a man who fears him and he was the one. It’s every footballer’s dream to at least have a dream house where he will retire once his career is over and for Dennis Oliech, he is already living the dream. Over the Easter period, the Gor Mahia striker showed off his multi million mansion which he built in Kisumu. Posting a video of his mansion, Oliech who dubbed the home as his ‘resting place’ captioned; Kisumu now I can rest have done my part to build my resting place. The huge home boasts a huge living area fitted with state of the art leather seats, a spacious dining area, a couple of bedrooms, a store room and a balcony overlooking his backyard. This great news comes just days after Oliech opened a new Mama Oliech joint in Westlands, extending his late mom’s food business as upholding her legacy. His fans could not help but shower him with congratulatory messages. lawrencewahn: Hapo sawa the menace..
Kisumu now I can rest have done my part to build my resting place. Kirinyaga women representative, Purity Ngirici is mourning the death of his dear nephew Robin Kiambuthi. Kiambuthi was among the four Kenyans killed in a car racing accident in in Oldonyosambu area, Arusha during the Easter holidays. The cruel hand of death has snatched my beloved Nephew Robin who perished from the Arusha Namanga accident. Robin was a Young man of virtue . I recall with nostalgia his passion for everything his mind set to do. He was a sociable bubbly gentleman who like any other young person had great dreams for his future. Rest in eternal peace my dear nephew. You will be fondly missed. The cruel hand of death has snatched my beloved Nephew Robin who perished from the Arusha Namanga accident. Robin was a Young man of virtue . I recall with nostalgia his passion for everything his mind set to do. He was a sociable bubbly gentleman who like any other young person had great dreams for his future. Rest in eternal peace my dear nephew. You will be fondly missed. The bodies of Kiambuthi and other three Kenyans have been to Kenya for funeral arrangements. Bustani la Massawe presenter, Massawe Japanni has been away on leave for almost two weeks now. The gorgeous and ever bubbly presenter flew her daughters to Italy for a mini holiday and, she has been keeping her loyal fans updated with her daily expeditions with a million pictures on Instagram. Massawe has been exploring and enjoying the diverse Italian culture with her three kids. From the food, transport system, historical buildings to the amazing amusement parks, the Japanni’s have so far enjoyed it all. The mother of three who enjoyed Easter holidays at Aquardens – The largest Italian Thermal Park, is expected to return on air pretty soon with her die hard fans already asking for her return date. So let the queen of Swahili radio continue unwinding! Check out how the four angels have been slaying and turning heads in Italy. 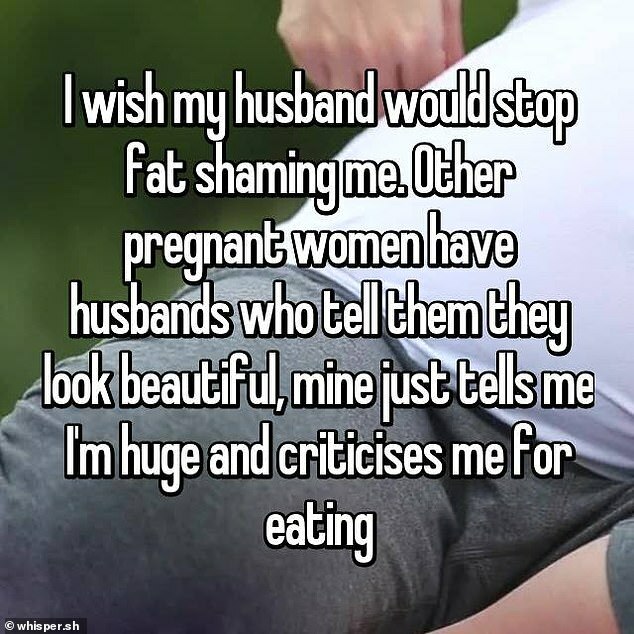 Baby bumps are now celebrated in unique ways by modern moms lately, unlike the olden days where they were concealed and concealed from the public. The baby photo shoots have become very popular and the ladies are getting unique on how they do them every other day. Let’s take a look at some of the female celebrities that took their baby bump photo shoots to another level. The expectant mother slayed her photo shoot fiercely by rocking a sheer dress, glowing filled with joy and happiness. The actress decided to do an in door photo shoot looking glammed up and chic. The singer decided to do an out door photo shoot where she had a bright pink “leso”. She looks vibrant and very happy. The former Nairobi Diaries member took her photo shoot to the beach where she got good photos taken while enjoying the sun and the beach. The news anchor also took it to the beach,a break from the city as well, enjoying the pool and sun. 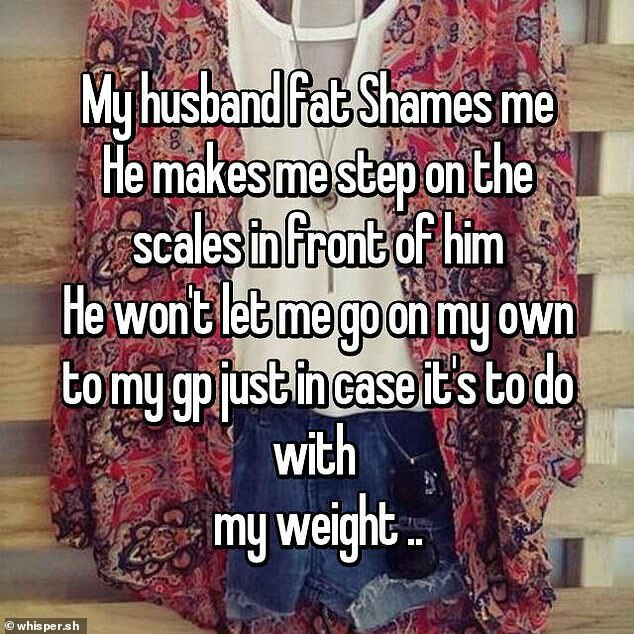 Women reveal how they have been fat shamed by their own husbands and boyfriends in shocking online confessions. 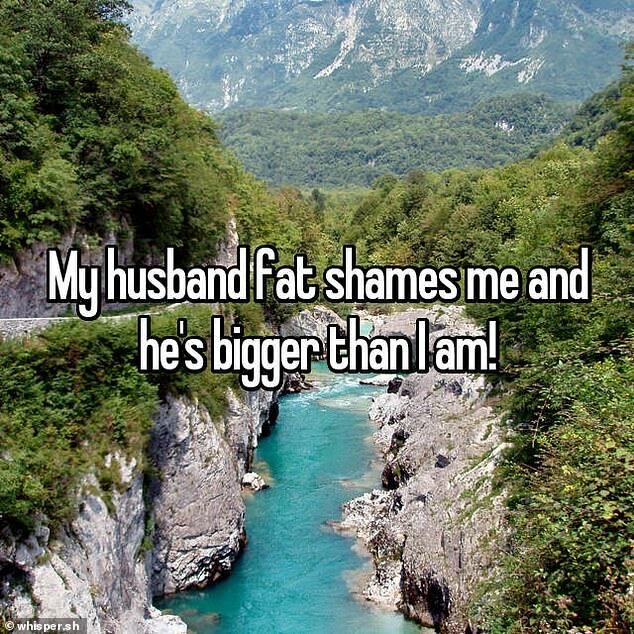 Writing on anonymous app Whisper, women from around the world spoke candidly about being bullied, mocked and ridiculed over their size at home. 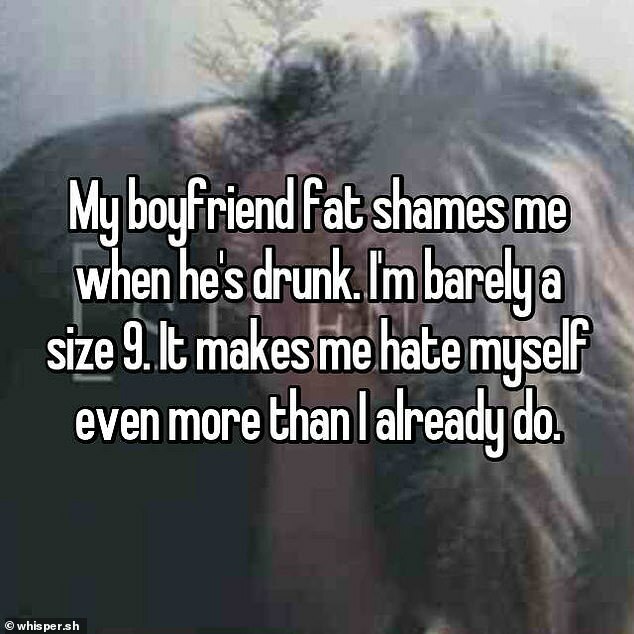 One woman told how she receives praise from her boyfriend whenever she limits her food intake despite previously suffering from anorexia. 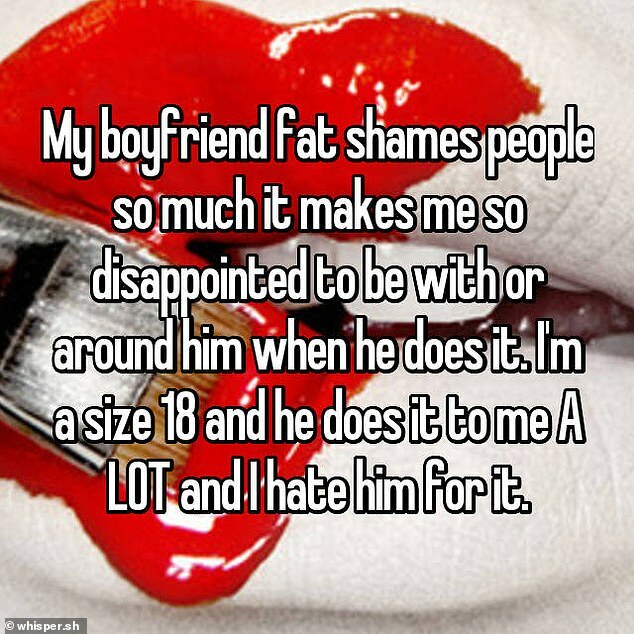 Another whose partner claims to have a fetish for fat ladies revealed she has been judged over her size despite not being overweight. 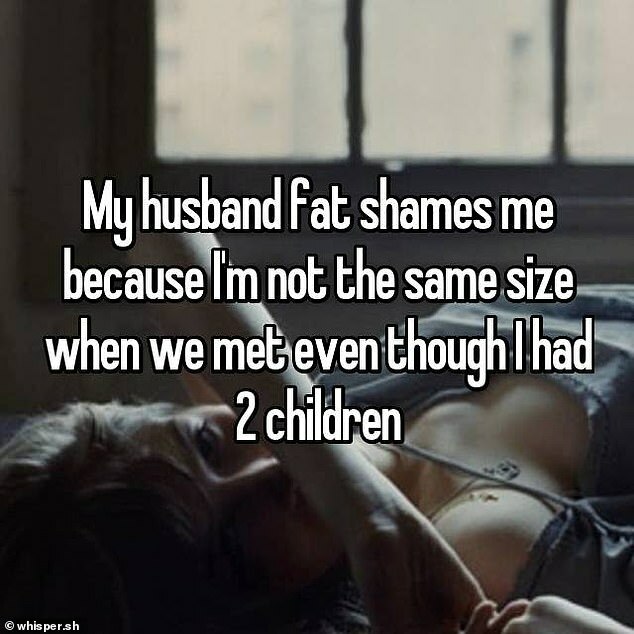 Many others confessed their lovers started making comments about their body after having children and during pregnancy. Have you ever found yourself entangled in a tricky and relatively violent situation with your ex lover? 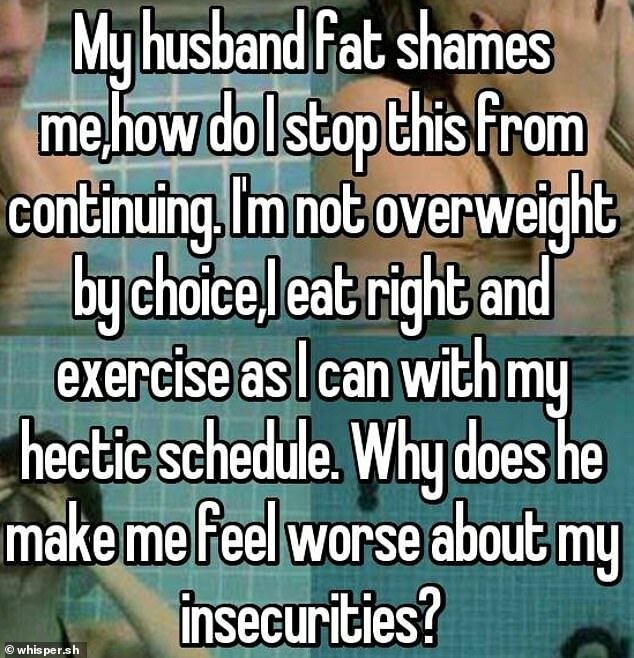 If so how did you deal with it? In what is becoming a worrying trend, some lovers don’t take no for an answer while some don’t really know how to deal with rejection. According to one Kenyan man going by the name, Ochi, he was left with a scarred face, a mark he’ll leave with forever after dumping his violent ex. 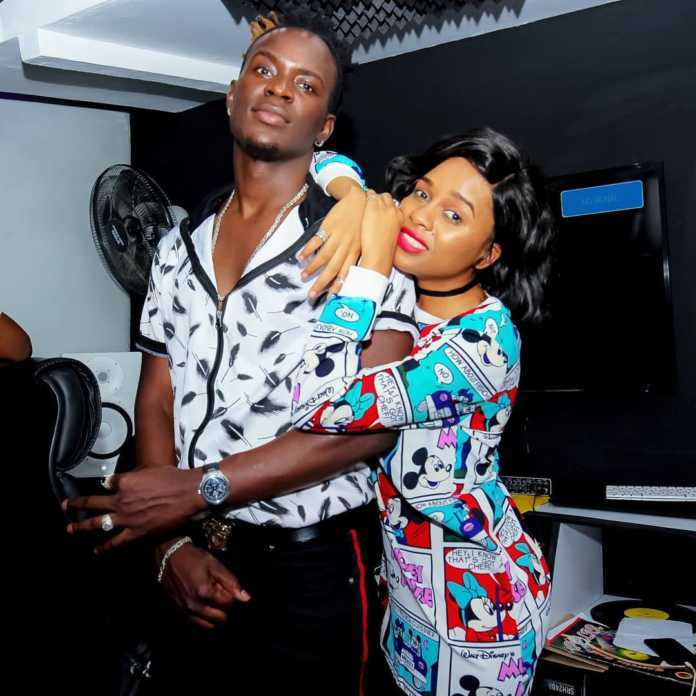 Ochi narrates how he ended his relationship after he came to learn of some stuff her ex had been hiding since the two started dating, but little did he know things would get worse. His ex-girlfriend traced him to a worship gathering and pulled him by his tie while holding a huge stone on the other hand, which she used to hit his head. To make matters worse, Ochi’s ex -girlfriend poured cold water on him and his mattresses, embarrassing him in front of his neighbors. Nilikuwa kwa uhusiano kwa mwaka mmoja lakini kuna vitu alinificha na nikagundua baadaye na nikamwambie hatuwezi endelea na uhusiano, lakini alikataa. Sasa kuna siku nilikuwa kwa crusade karibu na mtaani na unajua jinsi crusade ina watu wengi na pia ni mahali najulikana. Alikuja na akanishika tai huku mkono mwingine akiwa amebeba mawe ambayo alinigonga nayo usoni kwani hakutaka kuwachwa. Niliona aibu lakini sikufanya lolote kwani siamini mambo ya kupiga mwanamke na nilipomwambia anirudishie funguo zangu alikataa. Siku ifuatayo nilipotoka kazini nilipata amefungua mlango na akanimwagia maji hadi kwa mattress saitan! It is really painful. Kuna watu ambao hawajui kukubali kitu ambacho hakiwezekani na aliniletea aibu kubwa sana kwa ploti, na ile alama bado ninayo kichwani kwani hadi nilishonwa. Government agencies are investigating a suspected case of negligence at Shalom Hospital in Athi River, Machakos County where a woman was left to give birth on the floor as nurses allegedly watched. Top Health officials from the Machakos County Government were dispatched to the facility Monday morning to seek more information on the circumstances surrounding the incident. Officials from the Kenya Medical Practitioners and Dentists Board and Nurses Union also visited the facility. The incident was exposed over the Easter weekend in a video recorded by a man who had taken his wife to the hospital. According to the man, a woman in labour was brought into the hospital on a wheelchair and three nurses who were at the facility were notified that it was an emergency case but the officials did not bother to attend to her. Meanwhile, three bodies of the Kenyans who died in an accident in Arusha, Tanzania have been airlifted to Kenya for burial. Four Kenyans were involved in the accident that happened in a race but three died. Police said one woman and two men including a nephew to Kirinyaga woman rep Purity Ngirici died in the accident. The nephew has been identified as Robin Kiambuthi, 21. The other victims are yet to be identified but the families have been notified. The victims were involved in a road race when the cars were involved in a crash in Oldonyosambu area, Arusha.